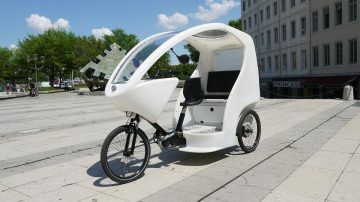 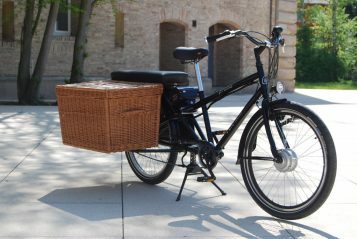 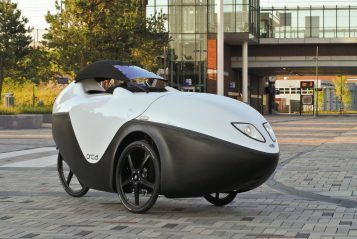 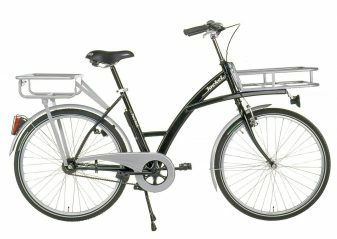 Cycles are the most widespread family of EcoMobility vehicles. 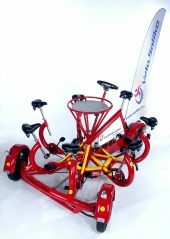 Types of cycles are distinguished by the number of wheels, number of seats, body position, purpose and means of propulsion. 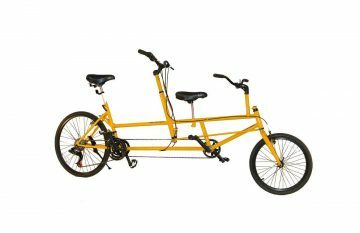 There are unicycles, bicycles, tricycles and quadricycles. 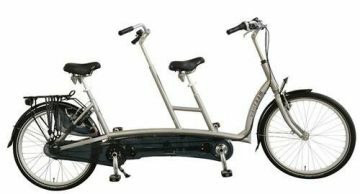 Think also of one-seaters, two-, three-, four-seaters, even six-seat conference bikes or twelve-seat bike buses! 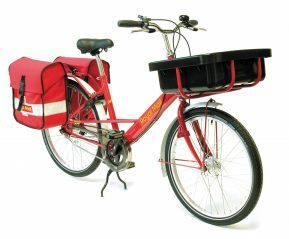 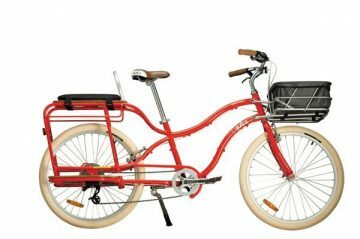 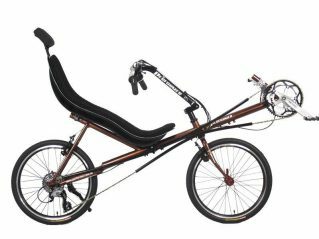 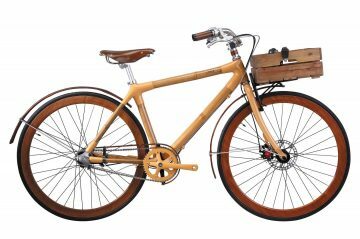 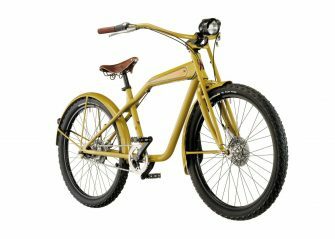 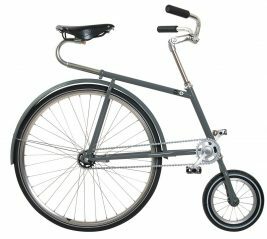 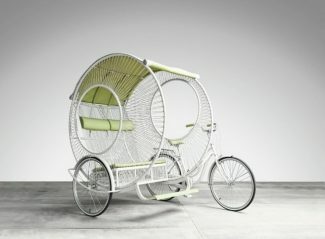 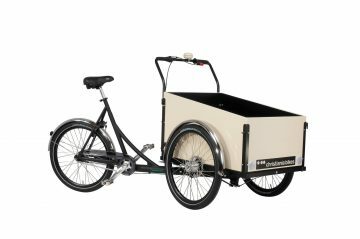 Consider a classic upright bicycle and alternatively, recumbent cycles. 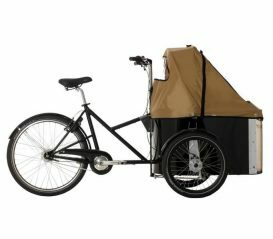 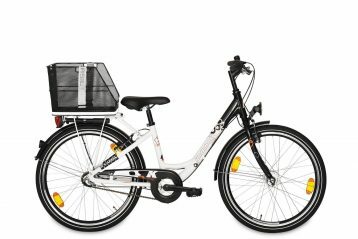 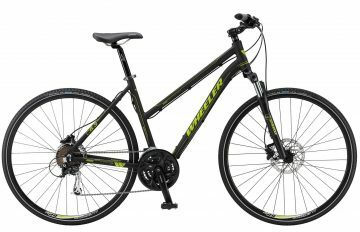 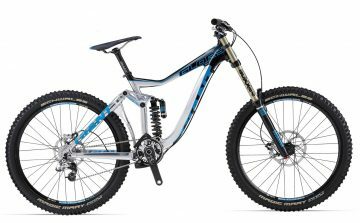 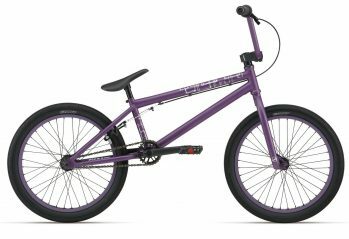 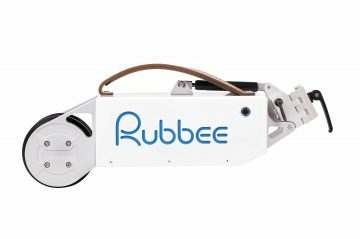 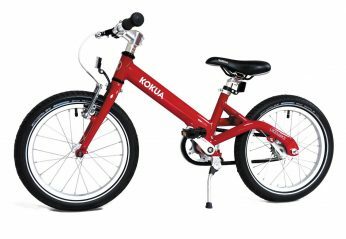 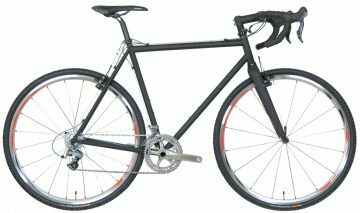 The purpose of bikes is also wide ranging: racing cycles, mountain bikes, city bikes, tandem bikes and cargo bikes are just some of the types you will find. 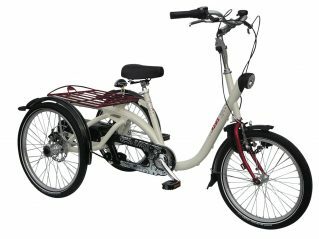 Invented around 200 years ago, bicycles were originally human powered, but advances in technology have produced pedelecs and e-bikes. 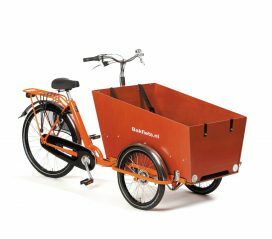 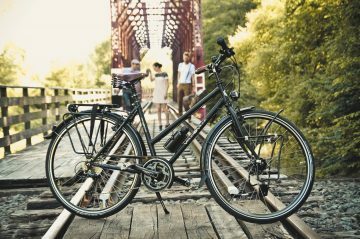 The popularity of bicycles is ever-increasing as urban city-dwellers and travelers alike see them as a practical and fun solution. 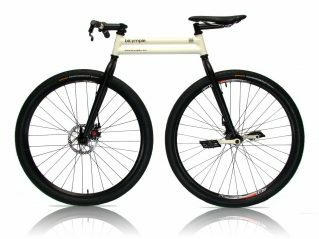 Welcome to the world of cycles!